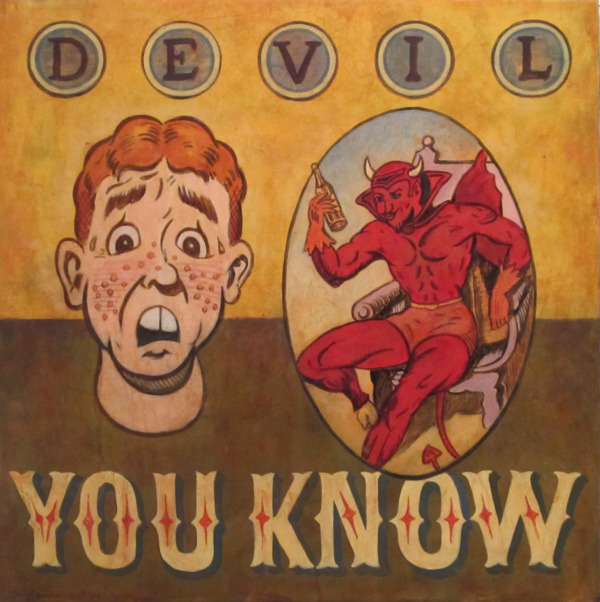 ...is it really better than the devil you don't? The new MCAT launches in April 2015, and represents the largest change to the exam in over twenty years. Tomorrow’s doctors will need to know more than just the pathology of a disease, they will also need to understand their own psycho-social impact on health and well-being. The new MCAT is designed to help identify the best doctors in this evolving healthcare landscape. As such, it tests new content on psychology and sociology, includes more multidisciplinary question passages, and asks students to apply basic research methods and statistics skills. One of the biggest questions facing people preparing to confront the medical school admissions process this coming year is, “do I take the old MCAT, because even though I may not be fully ready by January, at least I know what’s on it—or do I take my chances with the new one?” As a longtime MCAT coach in Cambridge (and therefore someone perhaps unnaturally attached to the old test), I’ve found that there are two factors to consider when deciding which test is right for you – timing and preparation. Because most medical schools accept MCAT scores from the past 3 years, students in the next couple of years can choose whether to submit scores from the current or MCAT2015 exam. Should you choose to take the current MCAT, just keep in mind that the last test date offered is January 2015. Which MCAT should you take? When do you plan to enter medical school? Before selecting an exam, prospective medical students should evaluate their subject area strengths and weaknesses. How much coursework have I done in research design and statistics? While the current MCAT largely tests content knowledge and critical thinking, the new MCAT2015 will also focus on Research Design and Graphical Analysis & Data Interpretation. Variable relationships, research biases, and reading graphs and data tables are all skills to be tested throughout the natural sciences sections. A research or statistics background will help with these questions, or a session with one of our experienced MCAT tutors can get you up to speed. How comfortable am I with the humanities and social sciences? Unlike the current verbal reasoning section, the new MCAT2015 will no longer include passages in the natural sciences. Rather, it will focus exclusively on humanities and social sciences passages. Those students with more non-traditional pre-medical backgrounds in the humanities will shine on these sections. What is my existing knowledge of medical topics? Reflecting its new multidisciplinary approach, the new MCAT2015 will test all of the natural sciences, including physics and chemistry, within the context of biological systems. Passages will include topics in physiology and pathology, so students with coursework or MCAT preparation in these areas may feel more comfortable with these. If all this seems imposing, consider kickstarting your MCAT test preparation today with one of our experienced tutors, who can either build you an intensive prep course to master the old MCAT before it’s gone, or help you develop a custom study plan so you feel ready to take on the new MCAT2015.